Many people don't get enough iodine from their everyday diets, which may leave negative effects on overall health and wellness. 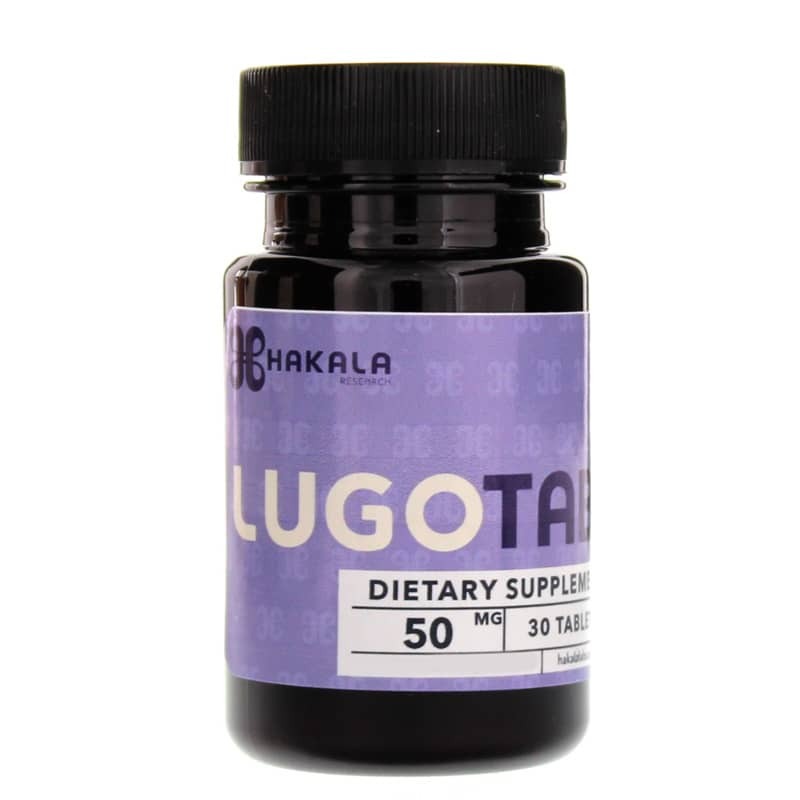 LugoTab 50 from Hakala Research is a dietary supplement that delivers healthy doses of iodine and potassium iodide to help keep you healthy, toxin-free, and fully energized. What are some of the benefits of iodine? Iodine is one of the most important elements in your body and plays crucial roles in optimal health and wellness. 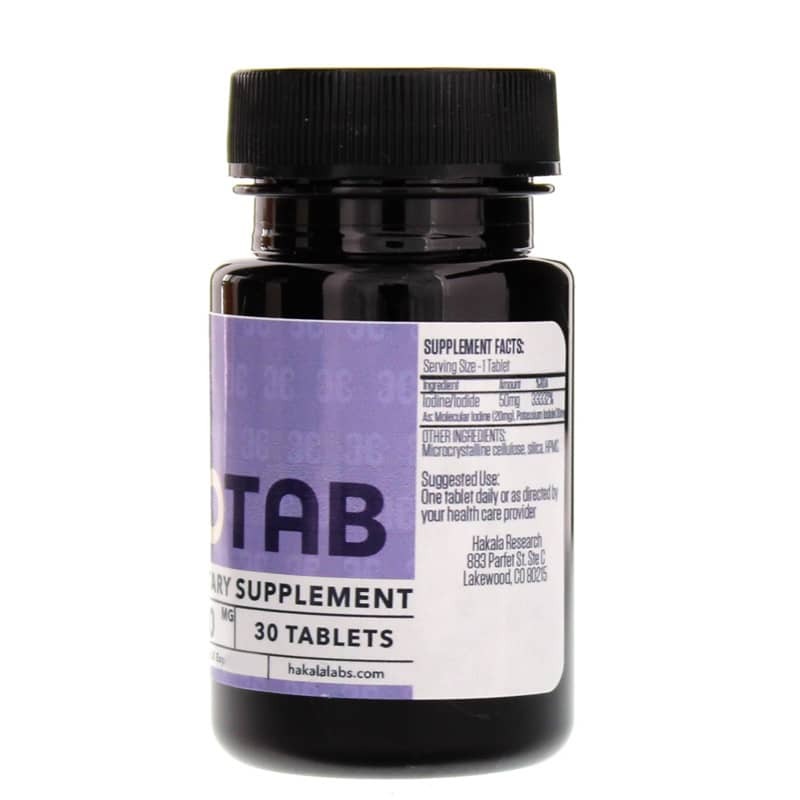 Just one tablet of LugoTab 50 every day may help keep you on the road toward the maintenance of your overall health. Give it a try today and see the difference it may be able to make. Order now! Other Ingredients: microcrystalline cellulose, silica. HPMC.